Al Franken admits to sexually harassing a woman in 2006.Clinton thinks a Special Counsel investigation into Uranium One is an abuse of power. John Cornyn introduces a bill to reform the background check system. A judge declares a mistrial in the Bob Menendez case. 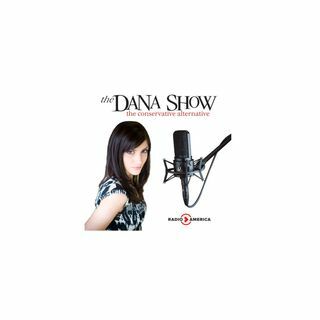 Dana explains the NCIC laws which were supposed to prohibit the Sutherland Springs shooter. Bob Menendez gets political after his trial became a hung jury. A woman accuses Sylvester Stallone of sexual harassment. Roy Moore trashes ... See More McConnell at a press conference, telling McConnell to step down. Dana’s dogs don’t like her window washers.